Hello! Hope you are enjoying your Thursday! 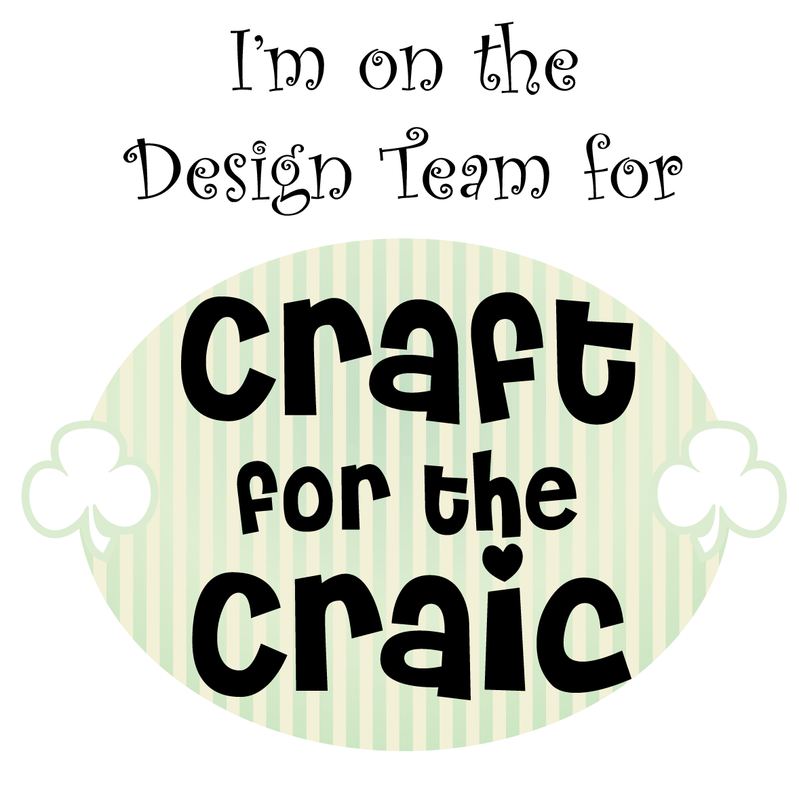 Just to let you know the second challenge for Craft for the Craic starts tomorrow :) Be sure to stop by and check out last months winners and the new challenge theme for March.